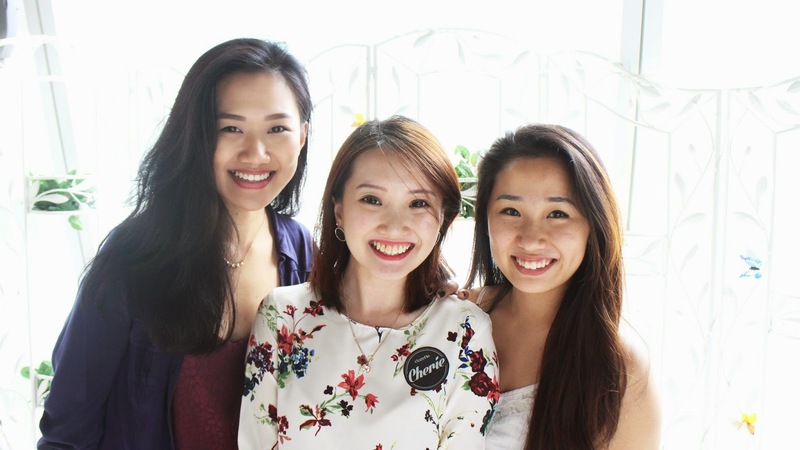 Just about a month ago, Sam & I were scouted by Cherie to become one of Clozette's ambassadors and were invited to their very first tea party where the Clozette ambassadors, members and the Clozette team could get together to mingle and have a good time. 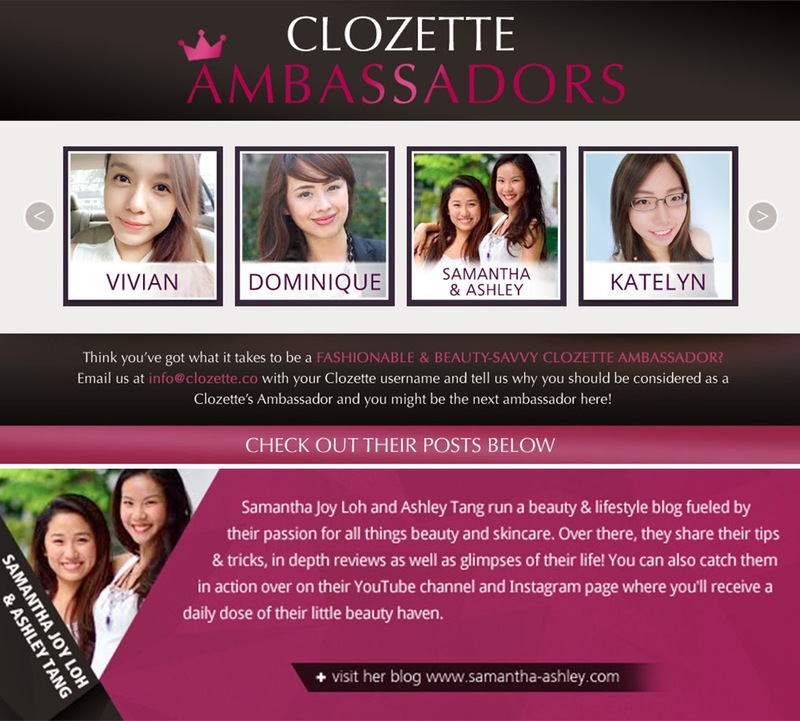 For those of you who are new to Clozette, here's a little introduction to who they are and what they do! Clozette.co is a visual, image-centric social shopping network that delivers the hottest trends and the coolest community in fashion, beauty, and style - and the ability to shop for it all, in ONE place. It provides a digital ecosystem for fashion brands, retailers, designers and artisans to engage and interact with consumers and fashion tastemakers. 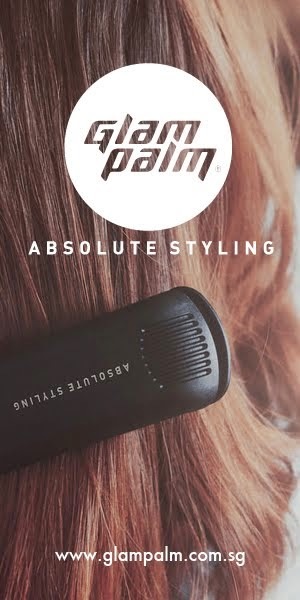 Driven by user-generated content, its high-engagement platform delivers unprecedented insights and analytics about consumers' preferences and what is trending in the world of fashion, beauty & style. In a nutshell, Clozette is like an online inspiration board with user generated content where you can communicate with various other users who share the same passion. If you head on over to our Clozette page, you'd notice that we have several collections set up from Beauty reviews to our instagram posts, to beauty tips & tricks that we've found online and would like to share with you. 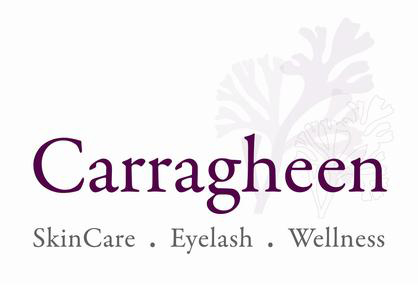 We update it regularly so do head on over to check it out! The Tea party was held at Bliss house at Clarke Quay - If you like the idea of having tea in the garden but hate having to deal with the bugs and heat that comes with it, this would be your little haven. The floor was tiled with frass and the decorations were super chic. 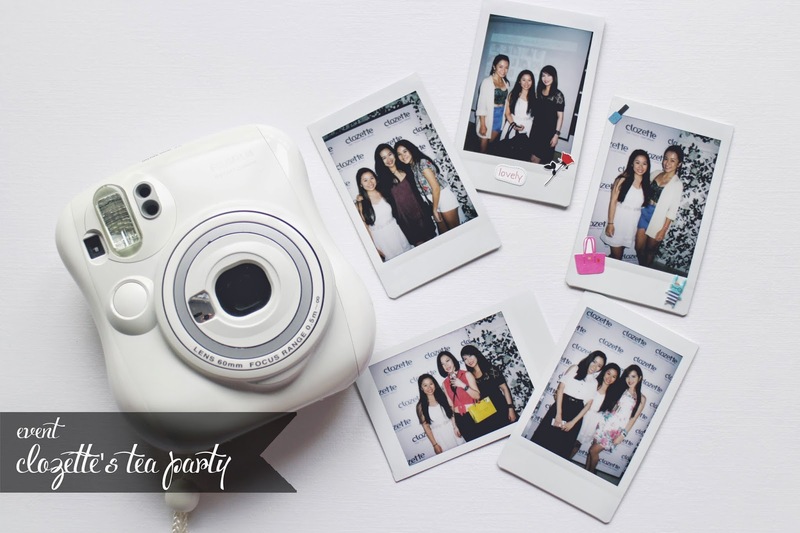 Overall it set a very happy and girly atmosphere that was perfect for a little blogger get together for the afternoon. Before you all question where my beautiful other half went to, Sam had work and was unable to make the event :( Nonetheless, I met up with Cassandra, a fellow Clozette Ambassador, to head off to the event! I love the space that was allocated for the event. Everything was nicely spaced out and there was enough room for everyone to enjoy the event comfortably without having to feel like we were packed into a tight space. 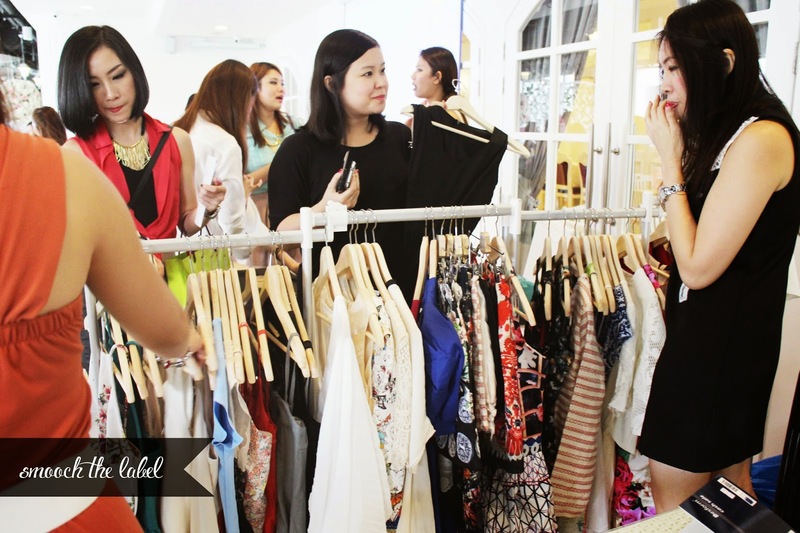 There were several booths from fashion to beauty for us to enjoy as well as indulge in . 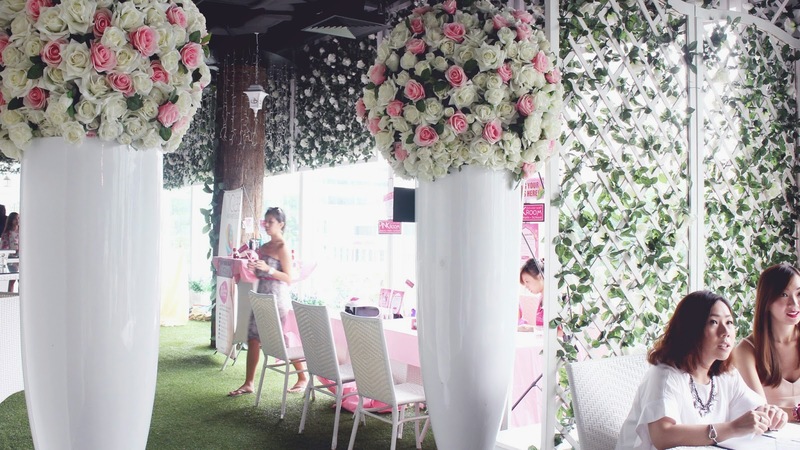 The beauty booths included Pink Room's express gel mani stations and their DIY gel nail bar featuring 1Q32 polishes from Korea. They also had Glitter tattoo services by Puppymoo to spice up your look for the day and to remove, simply use oil to soak off the glitter. How cute is Fenny's glitter tat? The red even matches her top ! One thing I loved about the event was that we got to take home personalize polariods. The clozette team were super enthusiastic and generous with taking our polaroids and we each got to take home at least a couple pieces as keepsake from the afternoon. Clozette also focuses quite a bit on Fashion and it was only natural that they'd bring in a fashion and accessories brand to set up a booth for us! Splenduit had some really minimal yet chic pieces to offer and had everything from rings, necklaces and bracelets all made from silver. What's great is that their pieces don't contain toxic, nickle, lead, cadmium, copper, so it's great if you are particular sensitive with the materials that go into the accessories you wear! I was super excited to see that Smooch the label had set up a little rack at the corner because they have some beautiful pieces that are always sold out online! They are definitely not your typical kind of blogshops with repeated apparels that you've seen elsewhere. Every event we go to, it's always so great to see our friends from the blogger community and it's like one big party where we all get together to catch up, talk about how amazing the food is at the event and get to know finally meet some bloggers whom we've communicated over social media in real life! Third photo - Camy, Linda, Ena, Jerlene, Leanne, Fenny, Vinna and myself. How could I not take a photo with one of the sweetest ladies in the world?! Cherie! Thank you so much for having us aboard clozette, we are so thrilled to be part of such an amazing community. 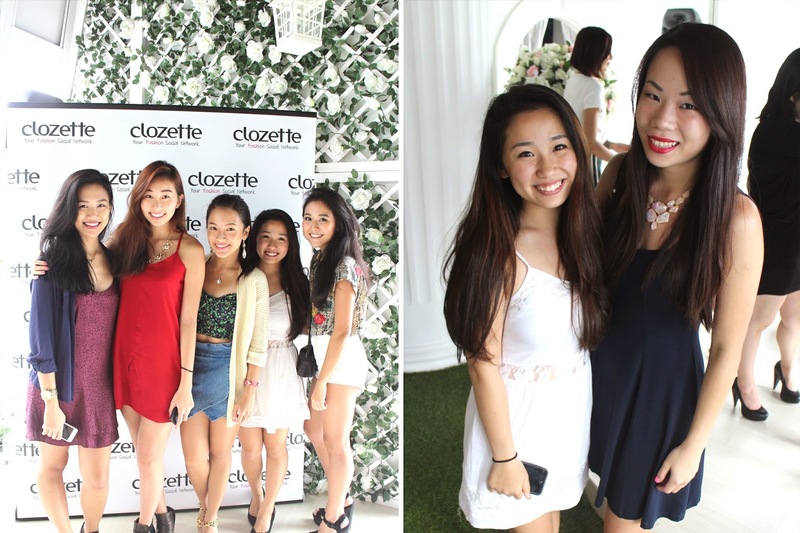 We are definitely looking forward to the next clozette event!